Guns are often used to protect families and individuals. Families who own guns with the intention of protecting loved ones need to be sure weapons are stored away in a locked safe. If not, the very thing that is meant to protect their family could be what ultimately hurts them. 55 percent of homes with firearms were reported to have stored their guns in unlocked locations. While federal law only requires locking firearms that are being transferred or sold, some states have set their own laws for locking up in the home. Massachusetts is the only state that requires all guns be secured in a locked safe while in the home. California, Connecticut and New York enforce this requirement in some situations. The District of Columbia also has a loose policy that gun owners should keep firearms unloaded and secured in a safe while not being used. However, most states just follow the federal law requirements and don’t set standards for gun storage in the home. While this gives people the freedom to choose their own methods of safety measures, it is always a good idea to lock up. 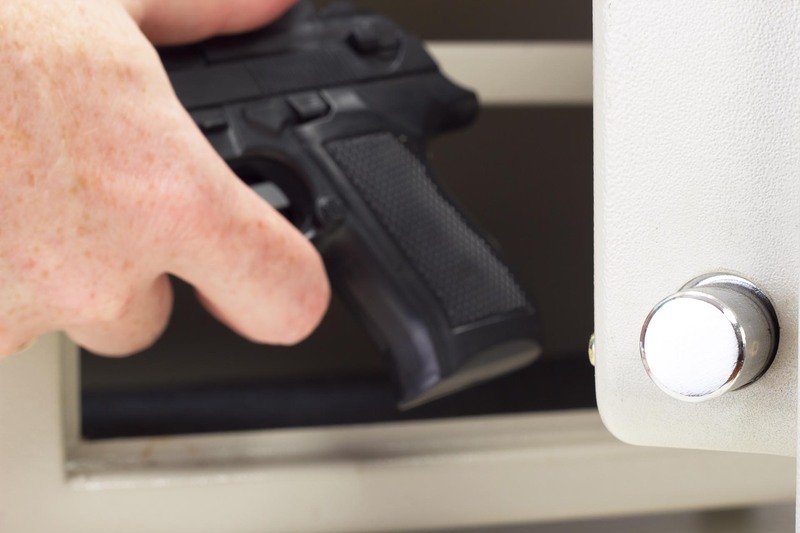 Gun safes can be the only thing that lie between your family and a potentially fatal injury. 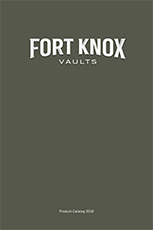 Be sure to make smart choices about gun storage, no matter what the law does or does not require.